What a great setting for a hair salon! Haircuts, styles, coloring, treatments… Most of us have appointments for salon services several times throughout the year. I have a standing appointment every six weeks, a personal ritual I anticipate eagerly. 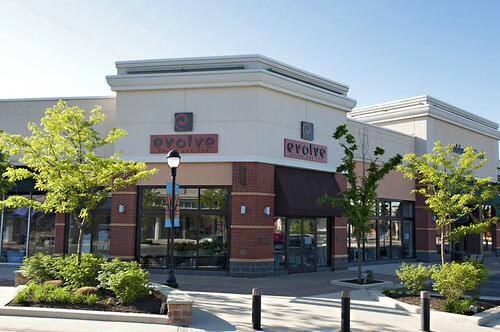 My emporium of choice is Evolve Salon and Spa at the Promenade Shops at Saucon Valley. 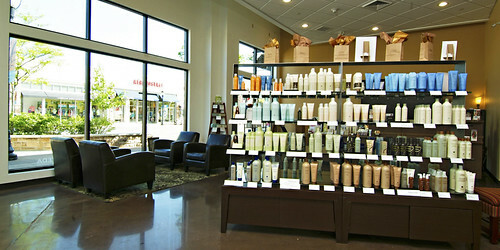 As an Aveda Lifestyle Salon, Evolve offers a full line of Aveda Hair Care and Skin Care Products. 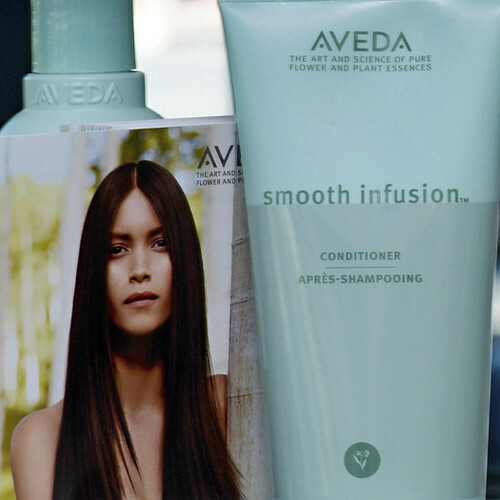 If you are interested in organic products and a company that truly walks the environmental walk, you need to look into trying all things Aveda. Not only are the products wonderful, but you can feel really great about using them when you learn some of the innovative ways this company works to better our world. 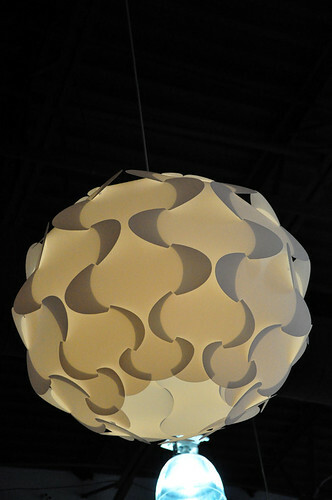 Upon entering Evolve, the large modern space inspires with colors and design that is warm and welcoming. Hip and sophisticated sure, but also very inviting! 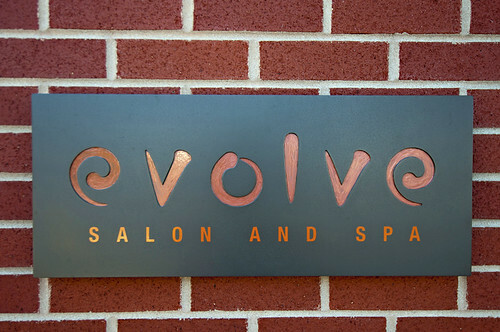 With friendly, smiling faces offering greetings, along with a comfortable seating area for a momentary rest while waiting for your stylist, you know Evolve is glad you are there. It’s evident they want to pamper you, even in small ways, like offering you a beverage or hanging your coat. You may opt to relax while waiting, but I cannot seem to take a seat because there are just so many interesting and appealing products to browse through. Each time I go for an appointment I try at least one new thing, maybe a face wash or masque, nail polish, or lip gloss. 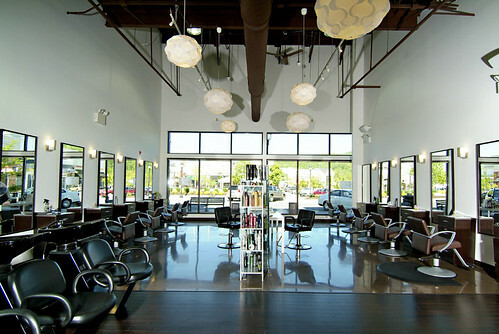 My stylist Amelia says she loves the close connections and caring vibe that radiates through the staff and customers. 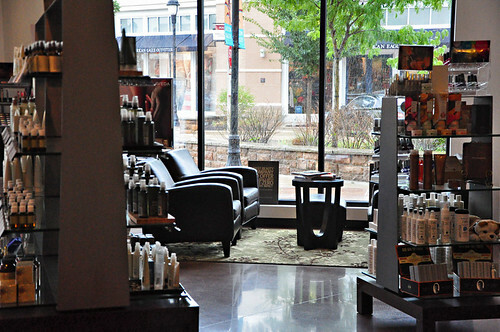 For an upscale salon, it’s amazing how down to earth the experience is. It’s a beautiful place filled with happy, engaging people, which is not only good to be around, but a great reason to return again. A shampooing at Evolve is unique, unlike any I’ve experienced elsewhere, it’s not just lather, rinse, and repeat. In fact it’s so enjoyable that I wish it wouldn’t end. The stylists give a thorough cleansing and conditioning, slowly and completely with a kind of scalp massage, that calms and relaxes. You can feel any stress you’ve brought with you melt away. Taking their time, never rushing it’s a welcome respite from the hustle bustle of a busy day. Trading dollars for services is easy when the results are more than you bargained for. The super trained, highly professional staff, the great products, the sense of community and the highly stylish environment are elements that make the experience at Evolve one of the most enjoyable around.